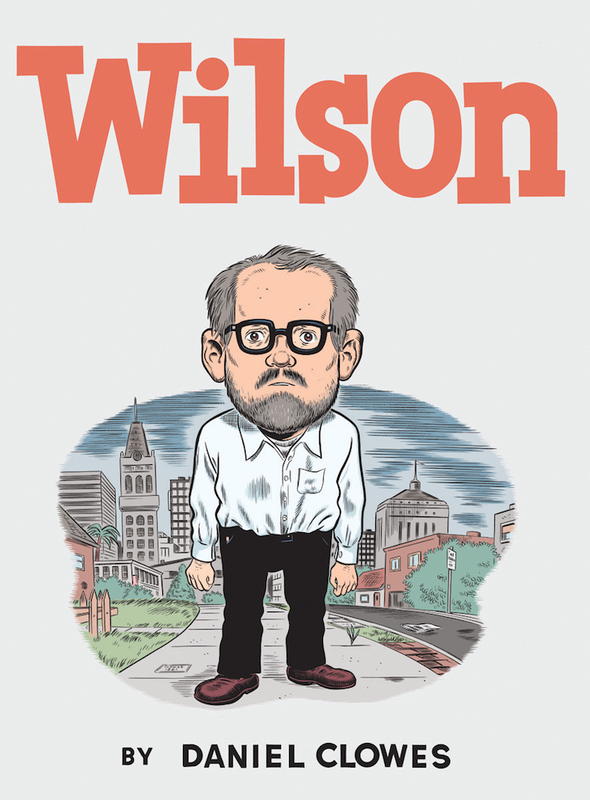 Wilson is the latest of Daniel Clowes' graphic novels prepped for adaptation, and now details have emerged about the film. The titular role is most likely to be filled by Woody Harrelson, who is currently in talks to star alongside Laura Dern. The book has been adapted for screen by Clowes himself, and will be directed by Craig Johnson (who achieved some acclaim last year with The Skeleton Twins). Sideways and Nebraska director Alexander Payne was originally attached to direct, but he'll now take on a producer role. Other producers include Jim Taylor, Jim Burke, Sam Raimi and Josh Donen. Wilson follows a misanthropic middle-aged man who tries to force his family back together after the death of his father. The film will shoot this summer in Minneapolis.